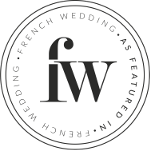 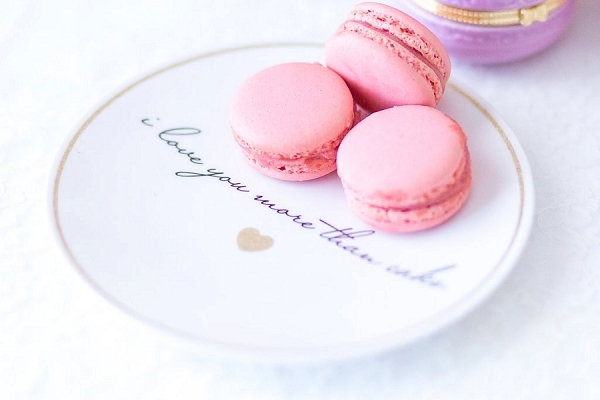 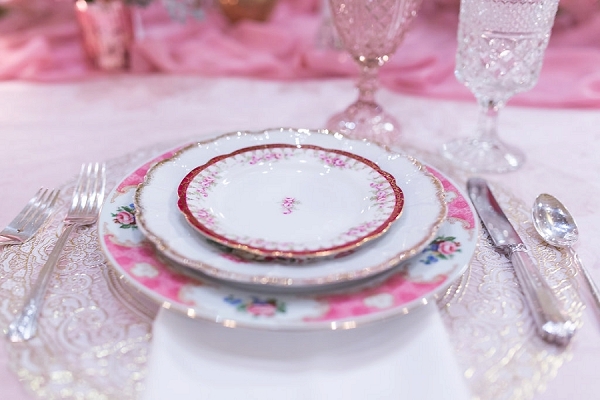 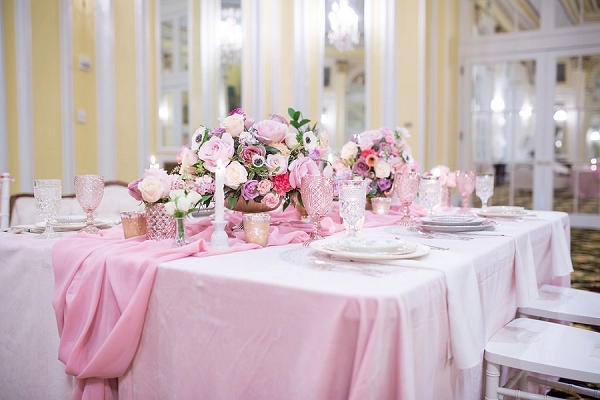 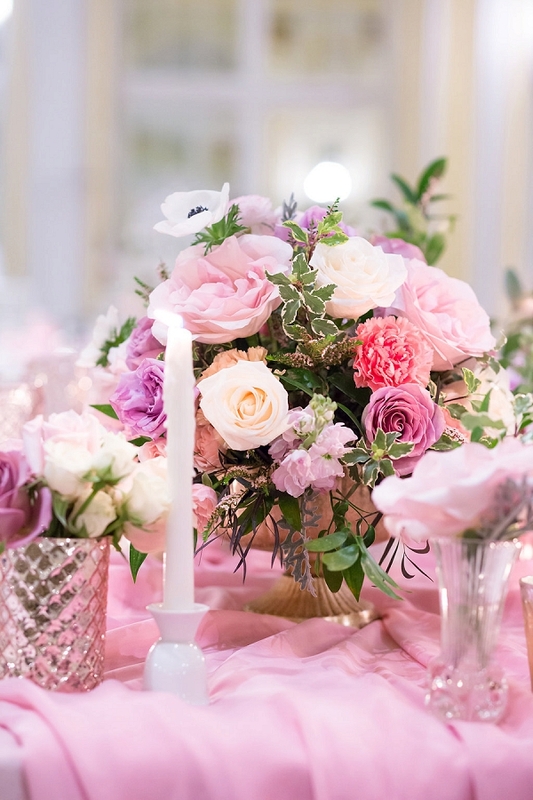 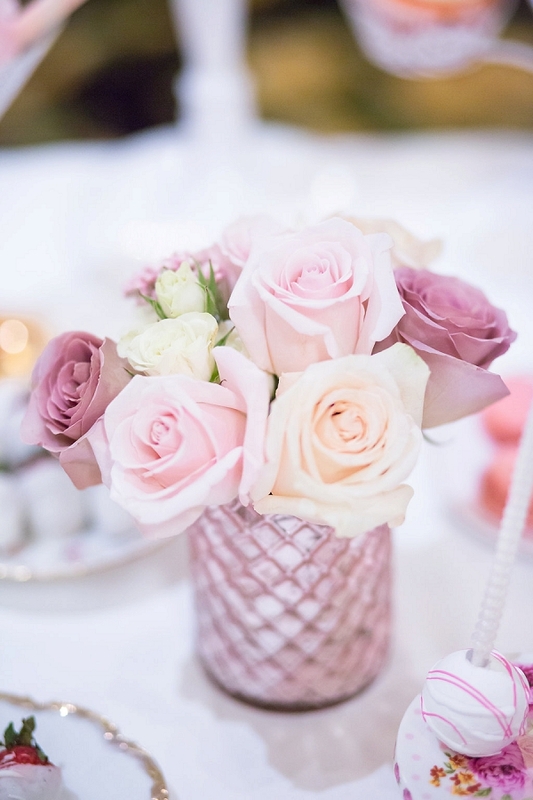 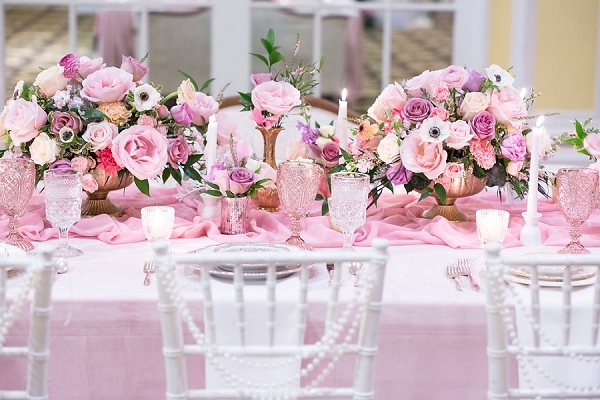 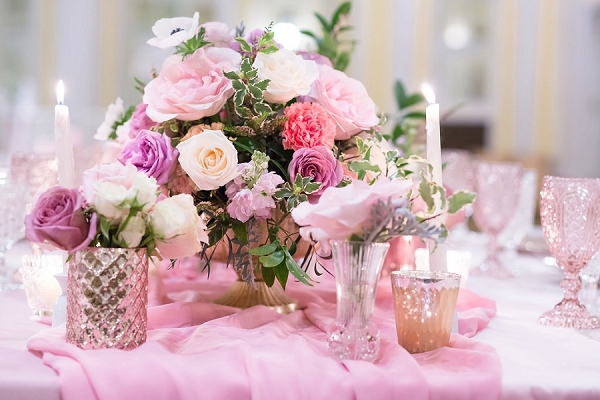 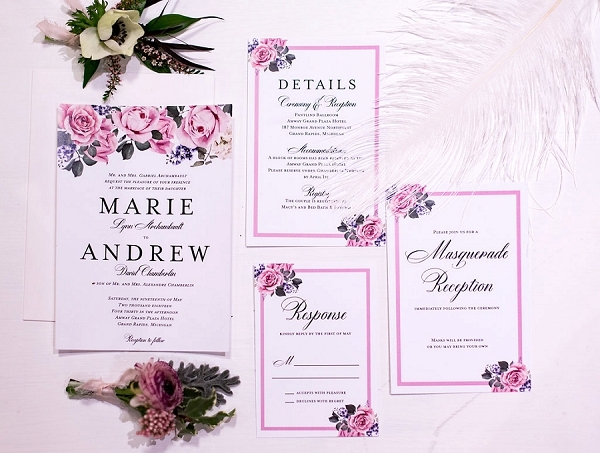 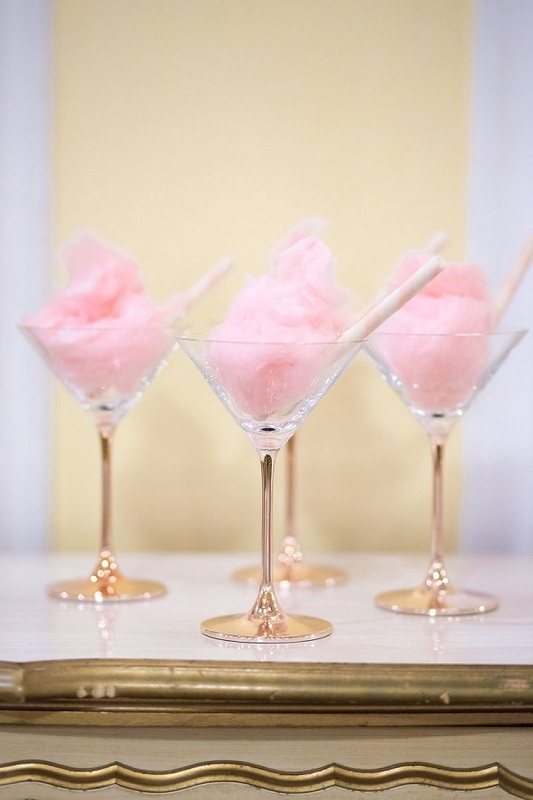 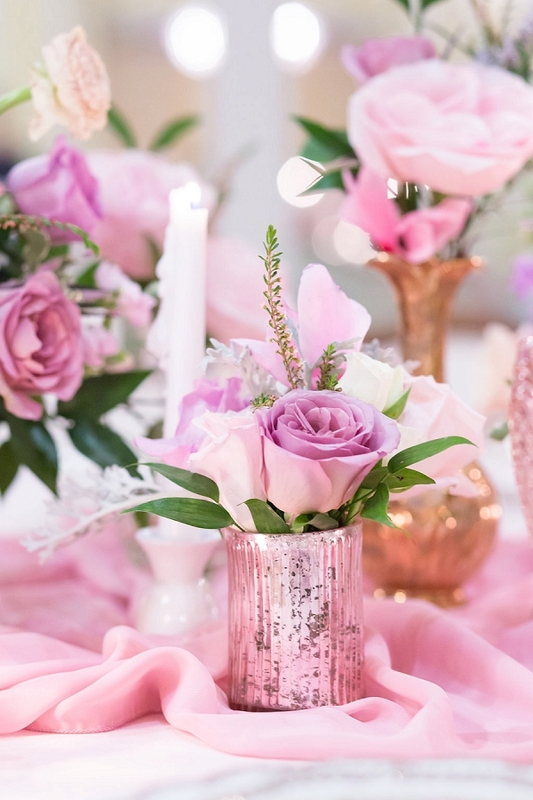 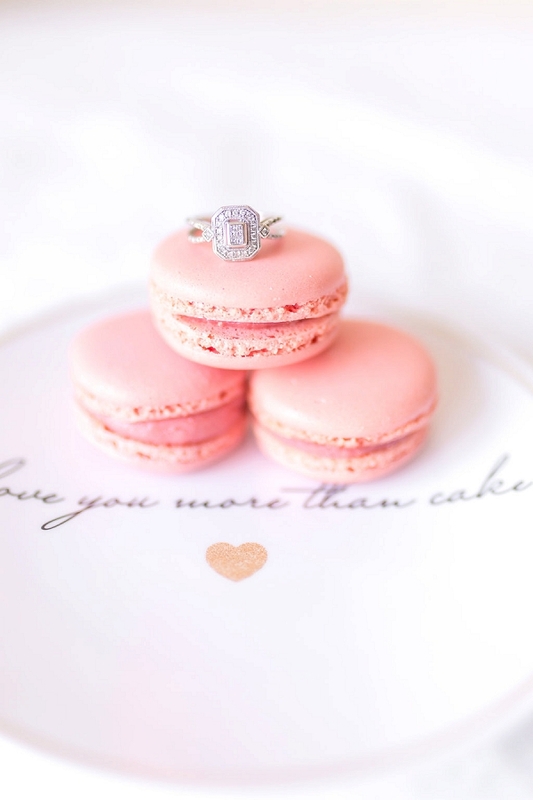 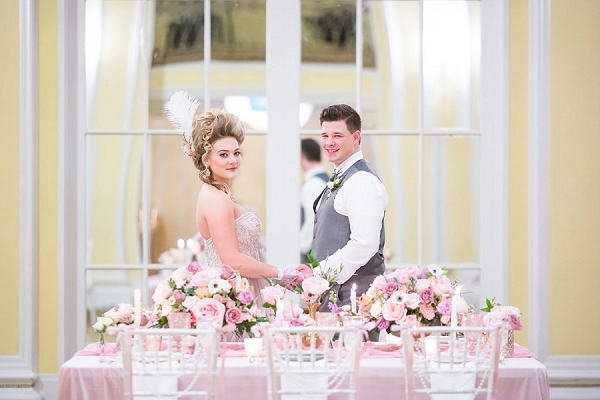 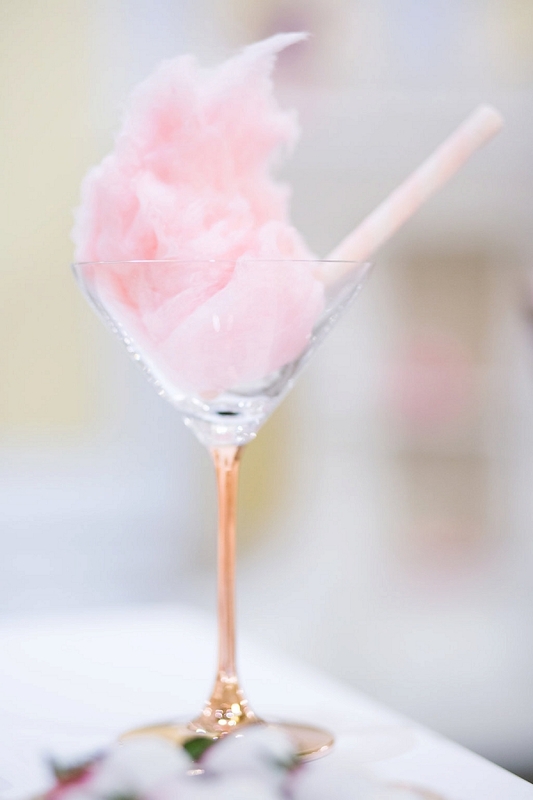 The weekend is getting ever closer and to help you get in the mood we have a pink extravaganza French wedding styled shoot for you to feast your eyes upon. 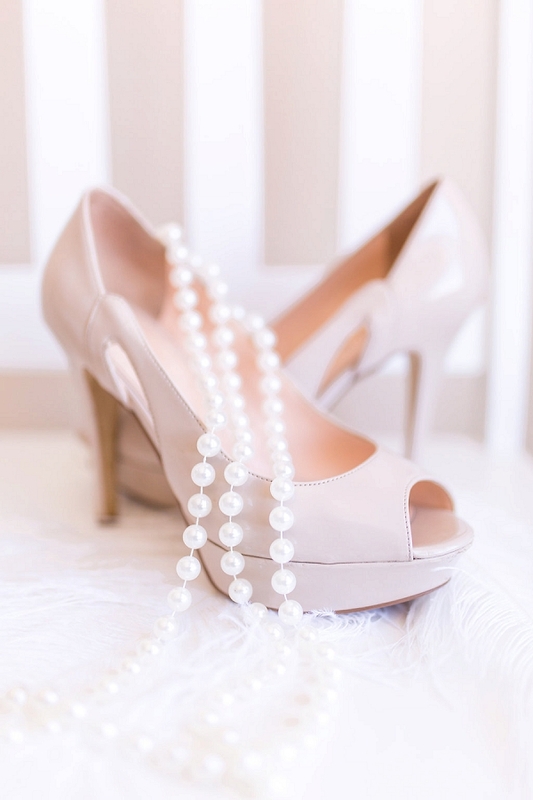 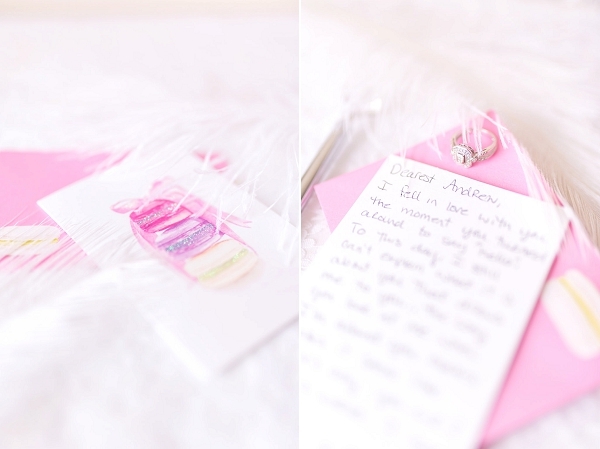 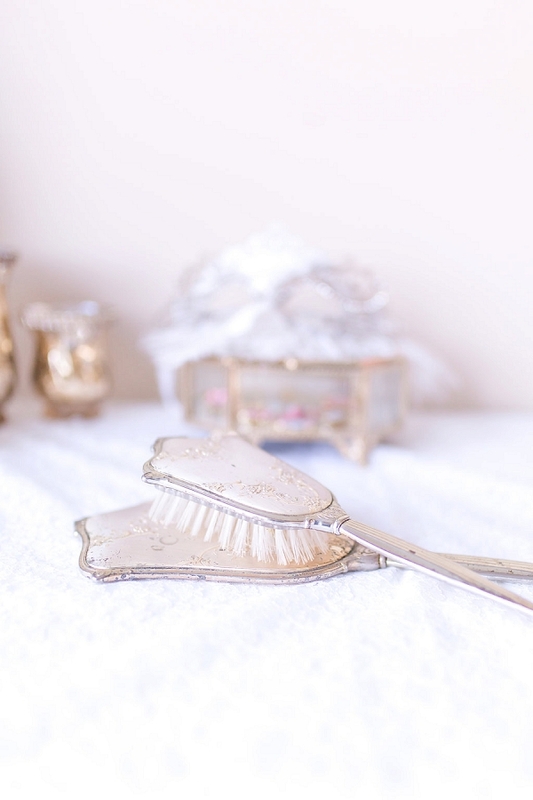 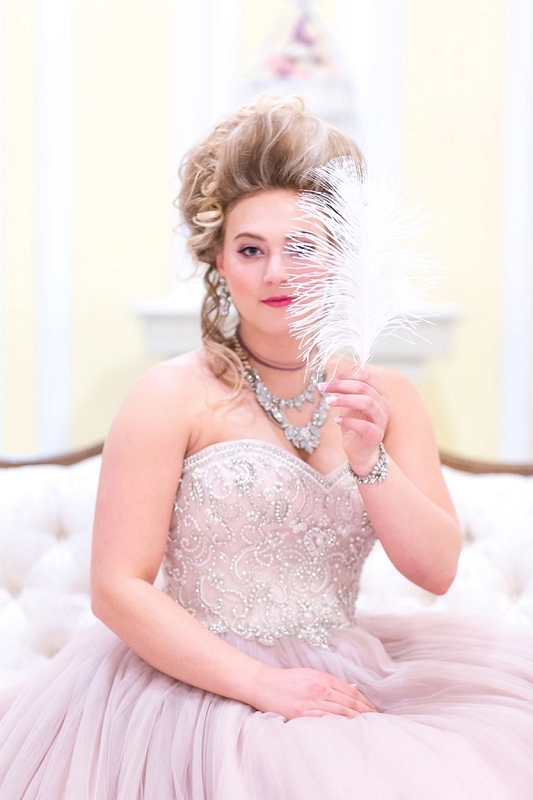 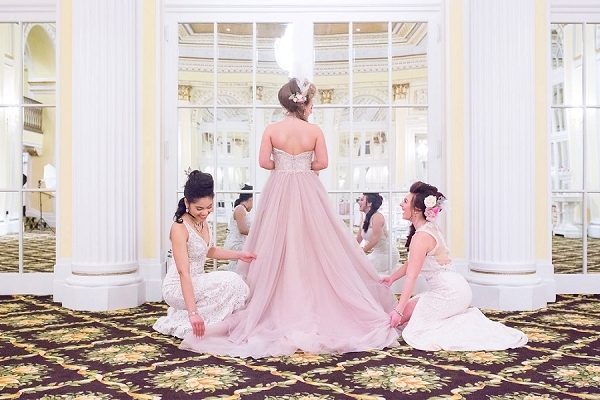 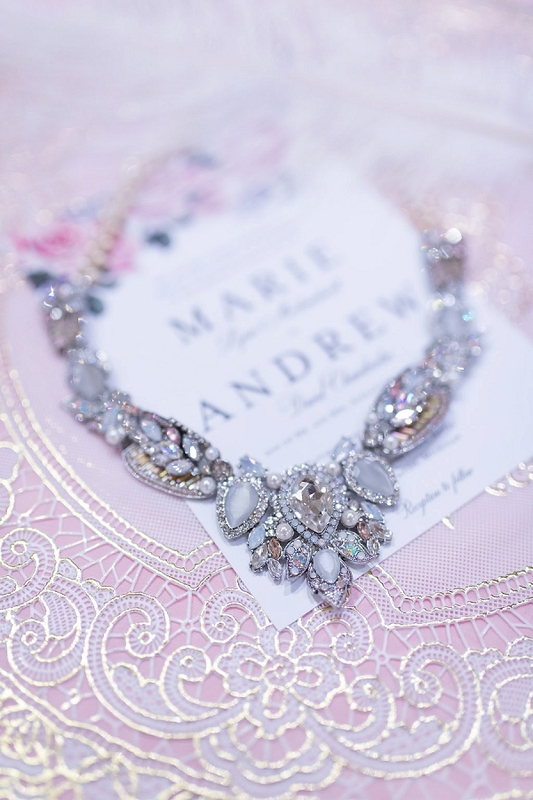 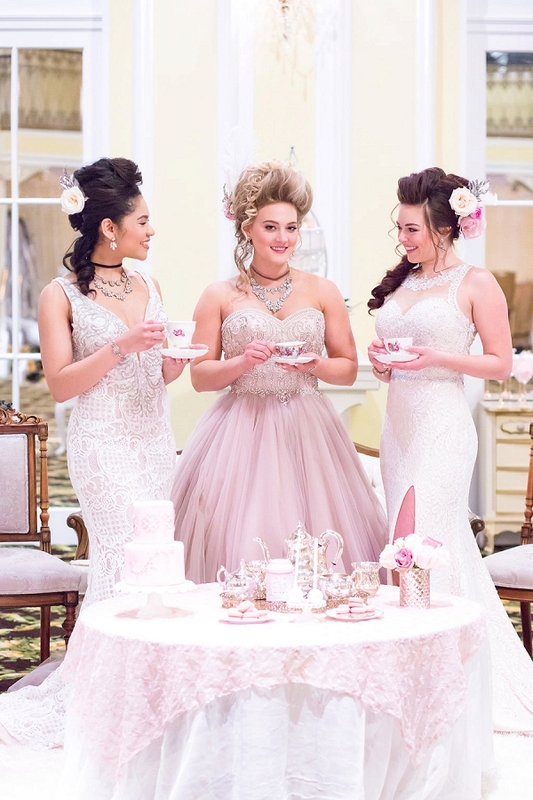 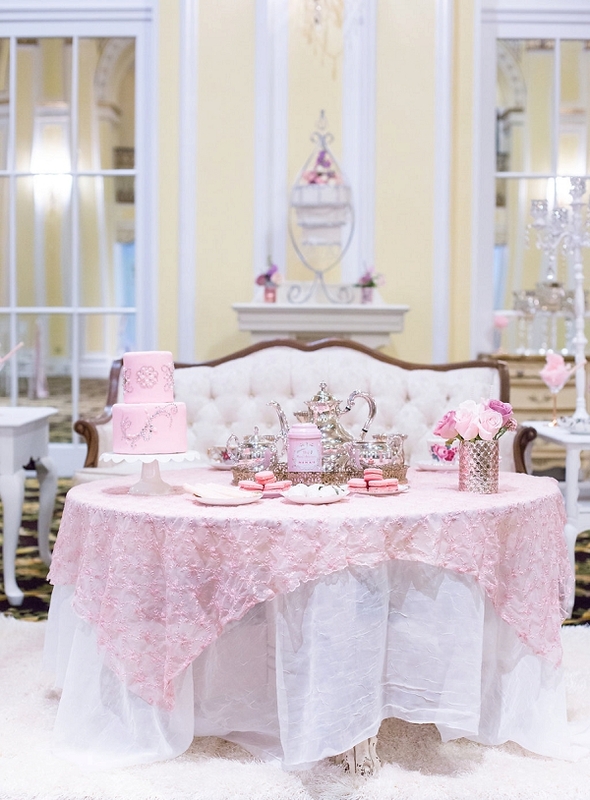 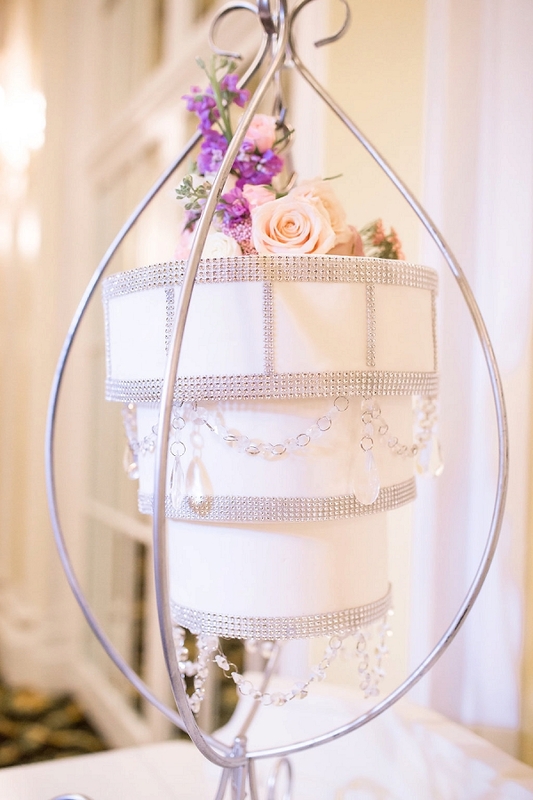 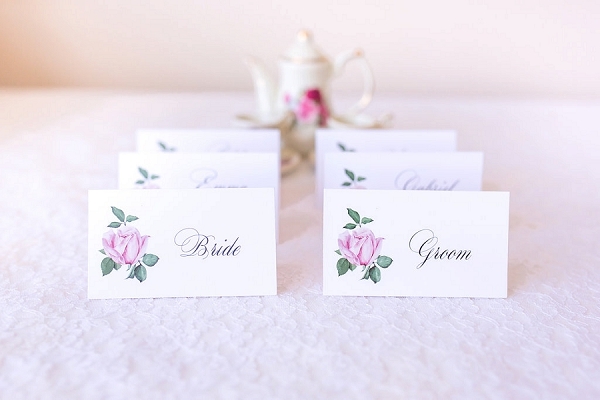 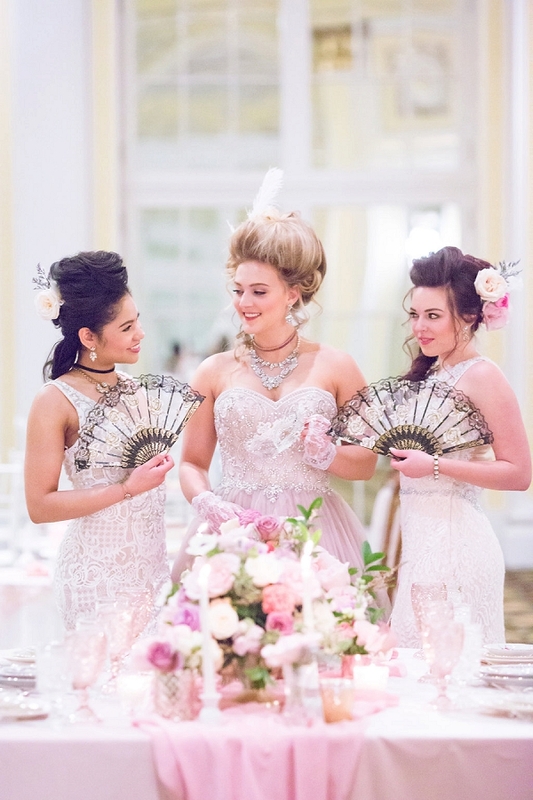 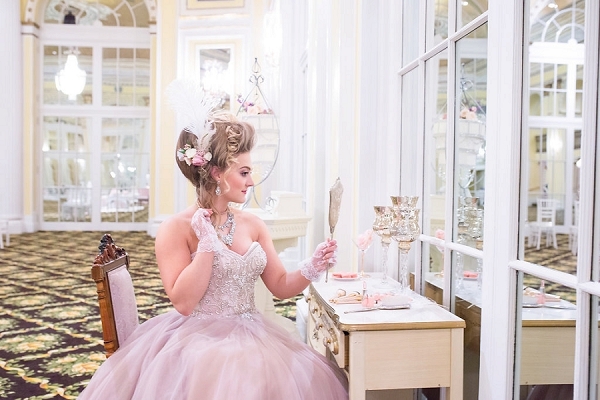 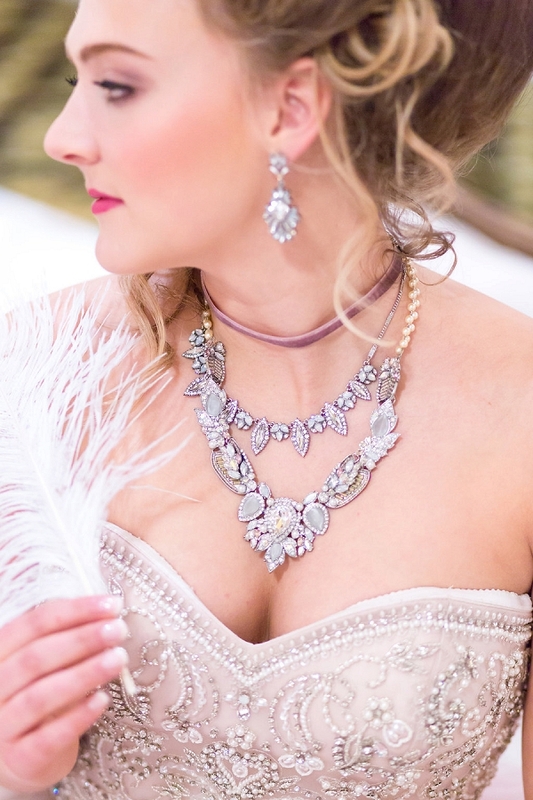 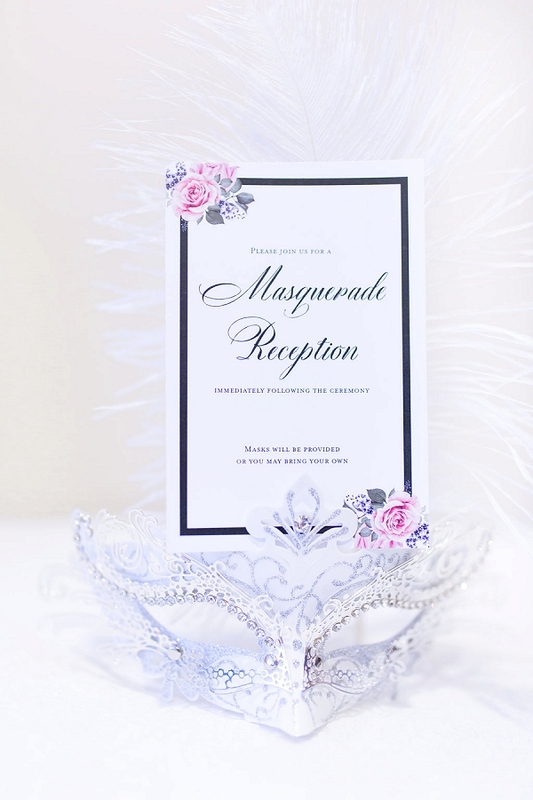 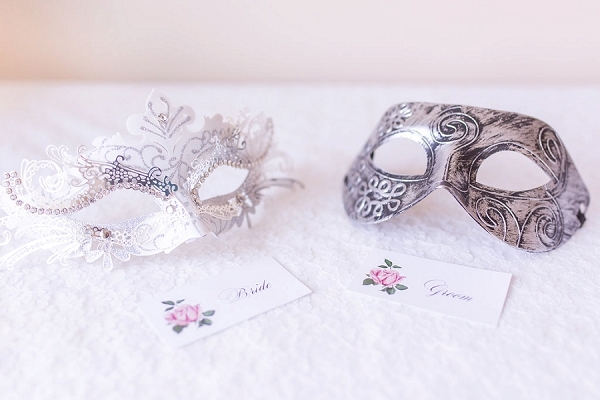 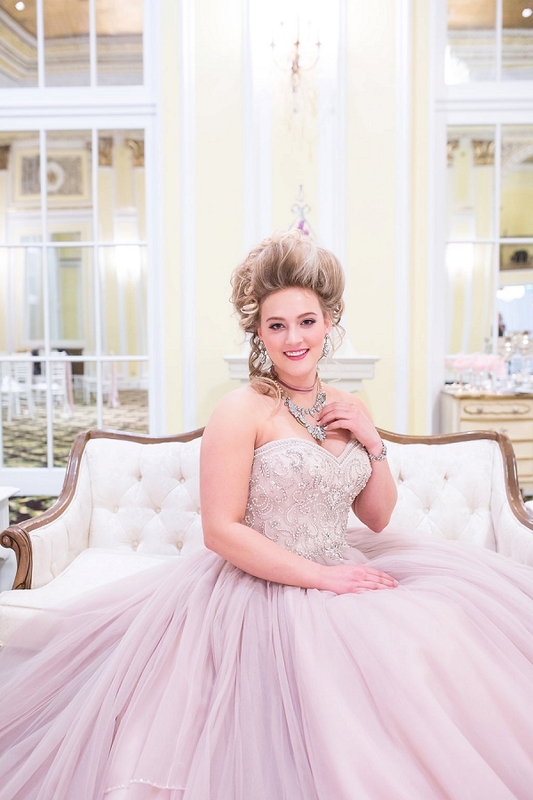 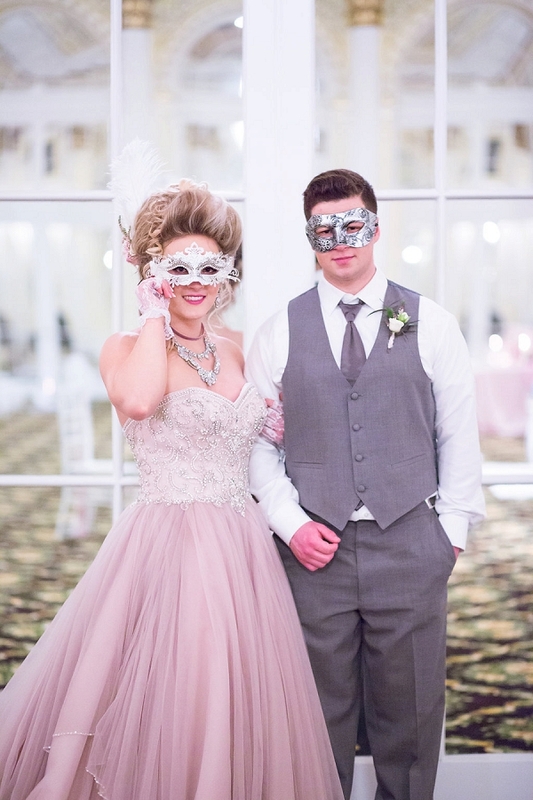 Brought to us by DreamBox Photography this Marie Antoinette inspired shoot focuses on the getting ready portion of a bride’s wedding day. 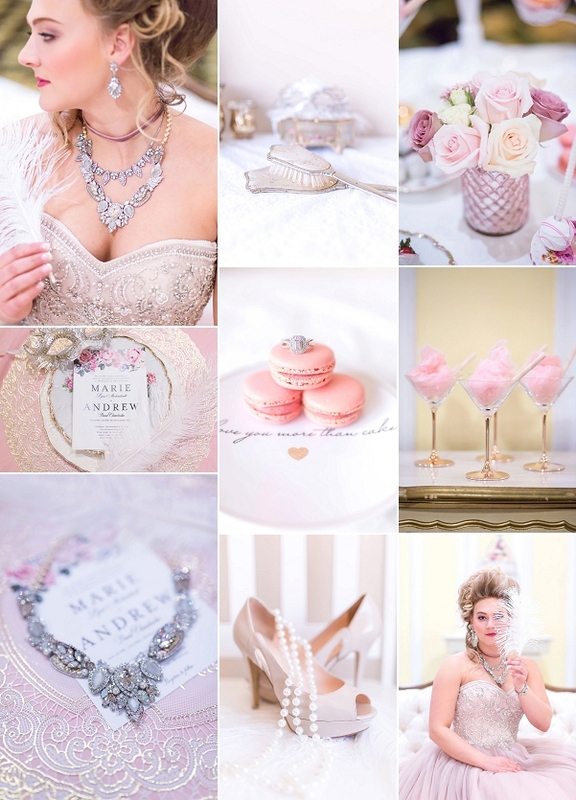 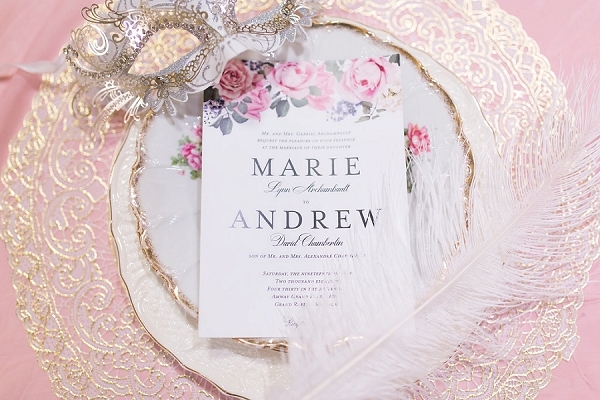 For even more Marie Antoinette wedding inspiration check out this photo shoot captured at Chateau de Dangu.